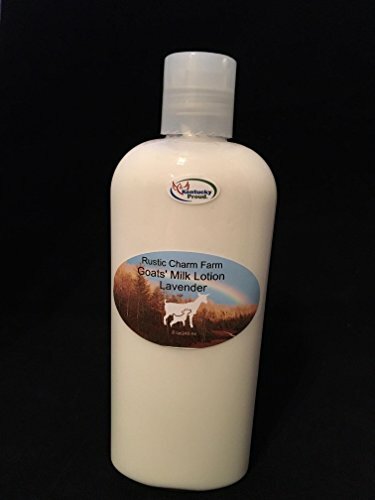 Our lotion is handmade with fresh goats milk from our farm. Goats milk adds many skin benefits to our products. The milk has a low ph level so it is milk to the skin. It contains alpha hydroxy acids that naturally exfoliates your skin without having to add harsh chemicals. It has Vitamin A which is crucial to skin health. Contains selenium along with many other properties that are beneficial to your skin. If you have any questions about this product by Rustic Charm Farm, contact us by completing and submitting the form below. If you are looking for a specif part number, please include it with your message.